Based in Rugby and Coventry, Jill has an exceptional reputation for excellence within the healthcare industry. 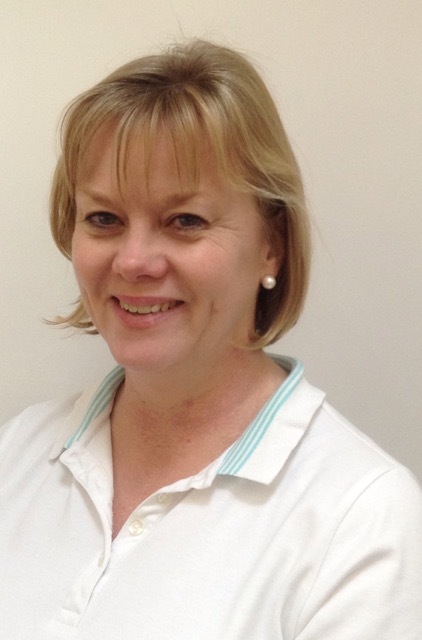 Jill Drew Physiotherapy based in Rugby and Coventry has an exceptional reputation for excellence within the healthcare industry. Treatments offered are based on the latest medical research and are tailored to meet your needs. Treatments include Physiotherapy (http://www NULL.jilldrewphysio NULL.com/treatments/physiotherapy/), Acupuncture (http://www NULL.jilldrewphysio NULL.com/treatments/acupunture/), Pilates (http://www NULL.jilldrewphysio NULL.com/treatments/pilates/) and specialist Shoulder & Elbow Rehabilitation (http://www NULL.jilldrewphysio NULL.com/treatments/shoulderelbow/). We aim to find the cause of your symptoms and formulate a plan to enable you to achieve your goals. We will also try to help you understand why you have developed a problem in the first place and hopefully give you enough advice on staying pain free and mobile in the future. 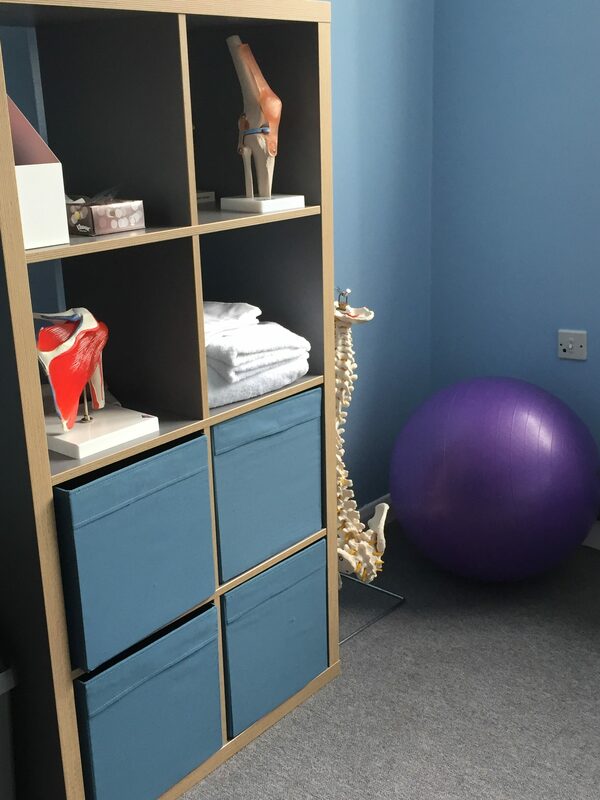 Should you require any additional information that is not provided on the website or have a general enquiry, please feel free to contact us via email (info null@null jilldrewphysio NULL.com) or by telephoning Jill direct on 07792 570293.